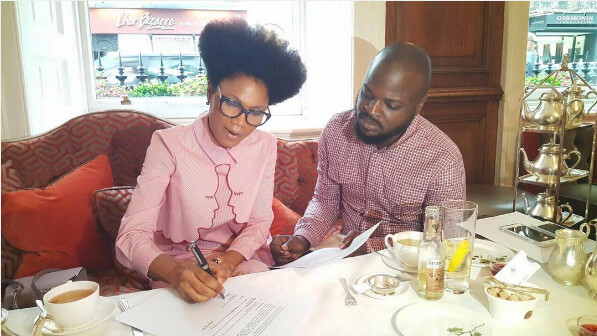 Award-winning talk show host, broadcaster, journalist and blogger Funmi Iyanda has appointed Temple Management Company as her representatives. She made the announcement via Instagram on Thursday. 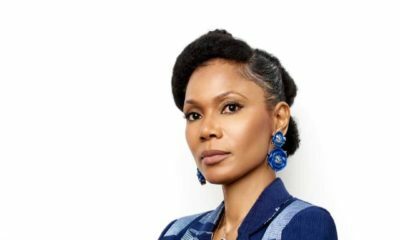 Funmi Iyanda who is an Etisalat Ambassador now joins the likes of other A-list Nigerian talents under TMC including record label Don Jazzy’s Mavin Records, Iyanya, renowned disc jockey DJ Jimmy Jatt, award-winning visual artist and writer Victor Ehikhamenor, media personality Bunmi Davies and artist/jeweller Mode Aderinokun. Why won’t we read meanings? This one doesn’t even need any ‘read’. She said the words herself..
Lol! 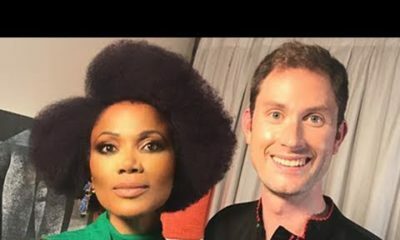 Dear Funmi, I think you are delusional. You are no longer chief anything. You gave up that position a long time ago,. Watching your annual shows always leaves me shocked dear. Quality of production, studio..geez, you actually have plastic uncovered chairs on your set and then your interviewing skills. I was very disappointed. To think I grew up loving you and was always routing for you. You have really relaxed and you’re sitting on your oars, while so many people are taking over yet you call yourself chief? Girl, you need to go back to school to train and re-train, build partnerships to grow and get off your high horse. In July 2015, you teased us on your new show with Asa, yet one year down the line nothing. Yet you still claim chief?